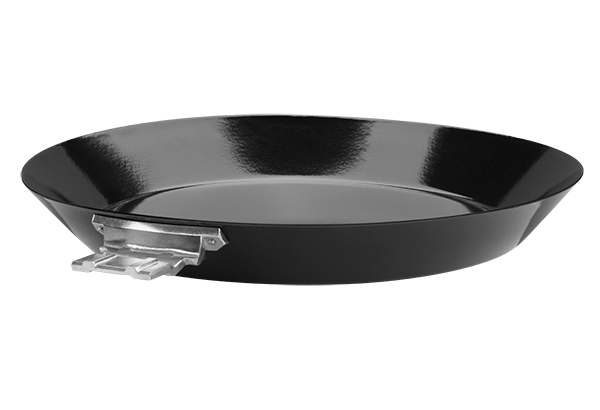 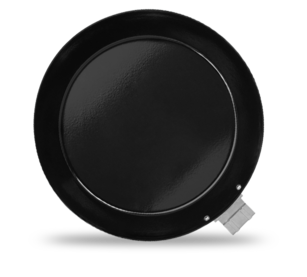 Create delicious stir-fry with the STŌK™ Wok Insert. 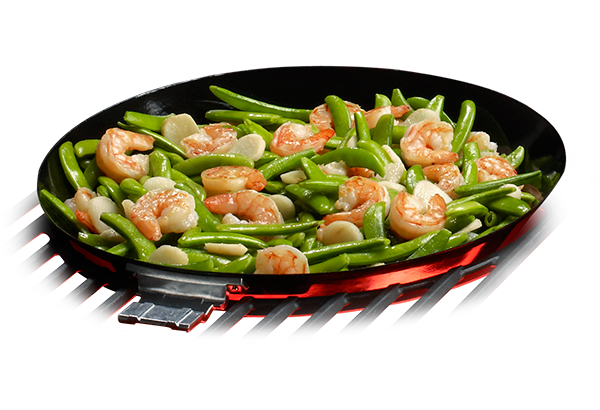 Marinate and stir-fry vegetables, meat and seafood to perfection. 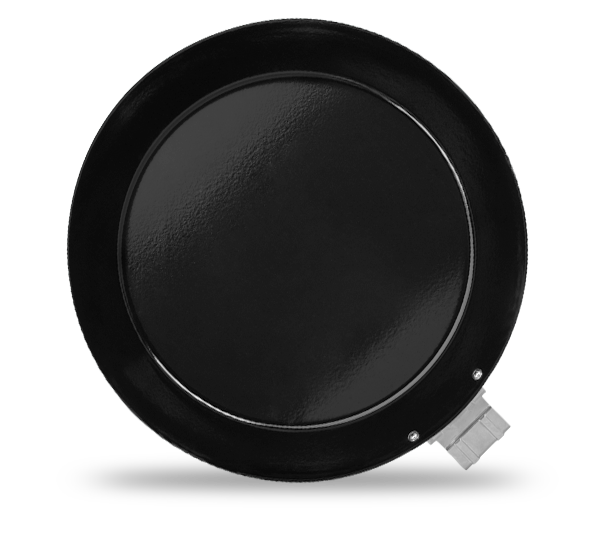 In addition, the Wok is perfect for creating seasoned dips and sauces.